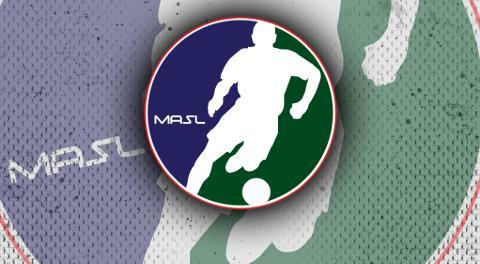 KANSAS CITY (March 7, 2017) – The Major Arena Soccer League announced today the launch of a Video Replay system, to be put in use beginning with the 2018 Ron Newman Cup Playoffs. The system was successfully tested in the final week of the 2017-2018 regular season leading league officials to launch the program in full for the 2018 playoffs. The objective of video replay is to improve the game in terms of fairness. Its use is to assist the referee in correcting clear and obvious errors while helping to review any serious missed incidents in specific situations. During the game, video replay can be initiated by the referee only when the referee has a strong sense that there may be an error. Indisputable video evidence, in the judgement of the referee must be present to overrule the decision made on the field. The senior referee will make the final decision and there must be evidence that a clear and obvious error has been committed if there is any change to be made.